London shares inched upwards on Friday, with the banking sector boosted by a new poll showing Scotland is set to reject independence in next week’s historic referendum. The FTSE 100 ticked up 0.22 percent to 6,814.35 points at the start of trading as nervy investors drew comfort from a YouGov survey that put the pro-union “No” campaign ahead by four points on 52 percent. Royal Bank of Scotland jumped 1.27 percent to 350.4 pence while Lloyds Banking Group gained 0.86 percent to 74.72 pence at 8:25 am. Morrisons was the star performer, with the supermarket group up 1.67 percent to 160.77 pence. High-street retailer Next was the biggest faller as investors cashed in their shares a day after the group published a robust set of mid-term results. 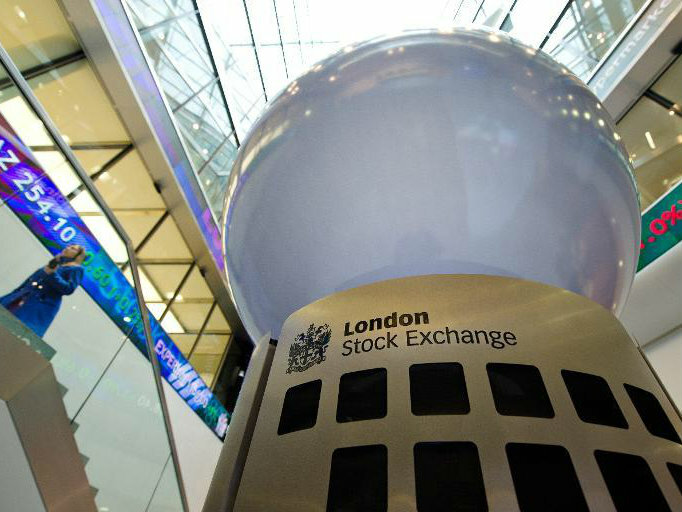 The sell-off pushed the share price down 1.08 percent to 6,875 pence. On the currency markets, the YouGov poll failed to help the pound, which has been weighed down by jitters over the referendum. It retreated to $1.6248 in early London trading from $1.6255 late in New York on Thursday. Sterling also slipped to 1.2575 euros versus 1.2579.